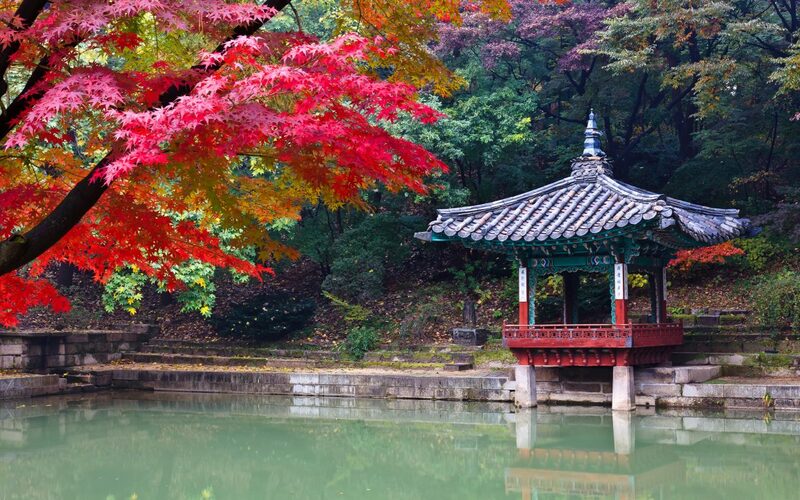 Your journey starts in the capital city in Seoul visiting the historic attractions including scenic fifteenth century Deoksu Palace and Secret Garden, The Blue House (Presidential Office) and Jogyesa Temple. 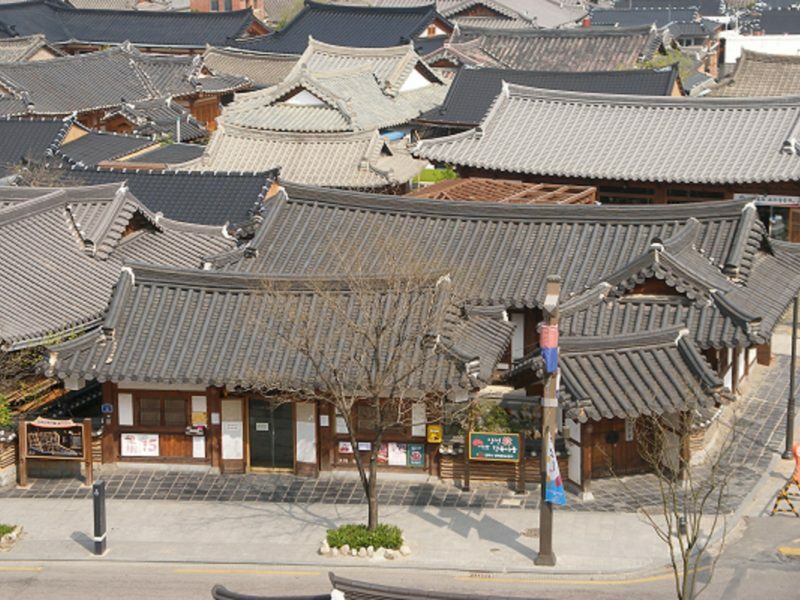 Also explore the Korean Folk Village where you can see the old traditional style houses and the traditional folklore customs, manners and the ways of life. When in Seoul, you will also be taken to observe North Korean territory from the border within the Demilitarized Zone (DMZ). 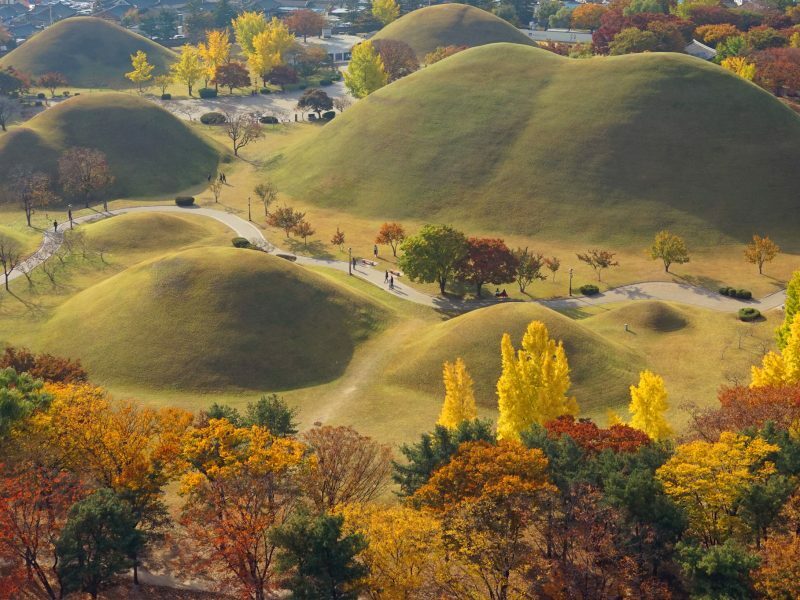 Explore the richest collection of ancient history and arts in Korea in Gyeongju and visit the UNESCO Historic sites at Bulguka Temple and Seokguram Grotto. 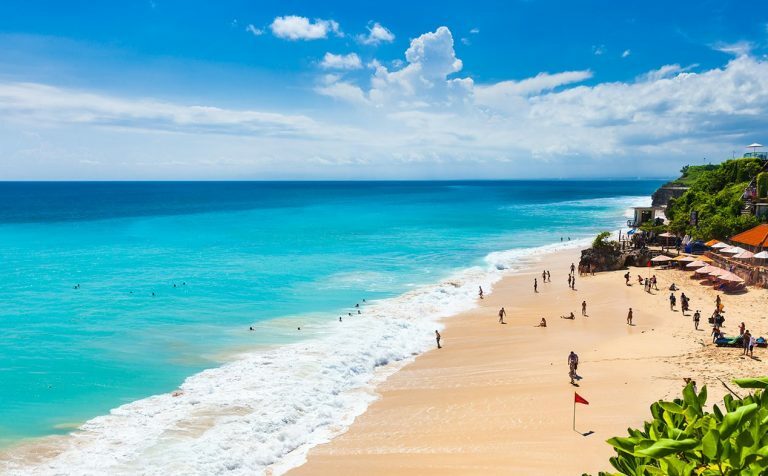 After that, you will transfer to Bushan where you will explore famous Jagalchi Fish Market and Haeundae Beach. 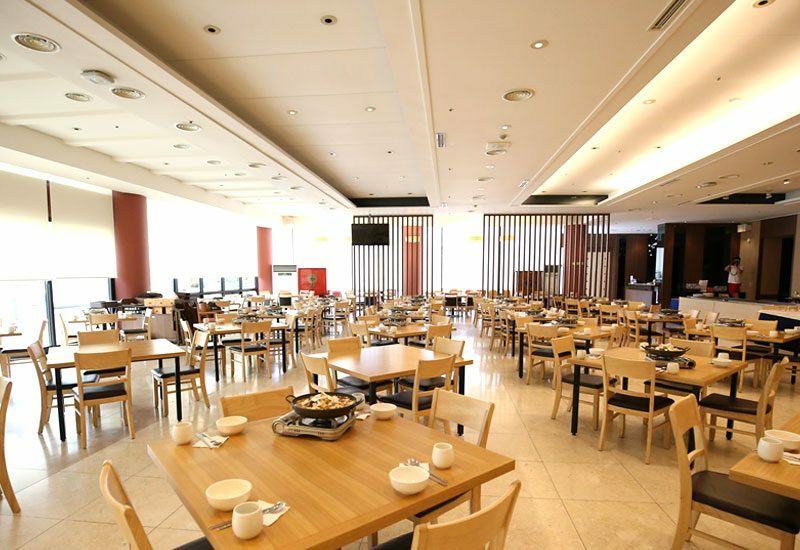 Your final stop will be back to Seoul to enjoy your free exploring time at your own pace until your time to the airport. This morning the city tour will include Deoksu Palace and Changdeok Palace. We will pass by The Blue House (Presidential Office) and visit Jogyesa Temple. 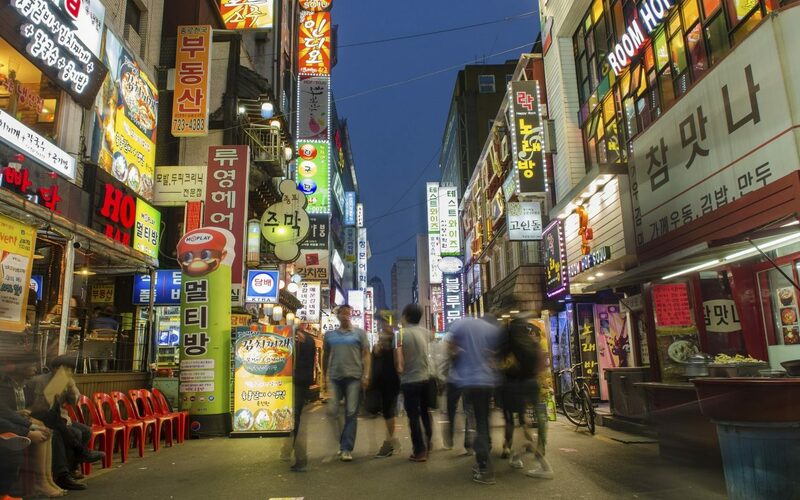 Explore the bustling South Gate Open Market and the famous Insadong Shopping Street, a great place to pick up arts and craft souvenirs. The morning is free for leisure. In the afternoon we visit the Korean Folk Village, just outside Seoul near Suwon City. Old traditional style houses and the lifestyle of 18th- 19th century are practiced by the village residents wearing ancient costumes. 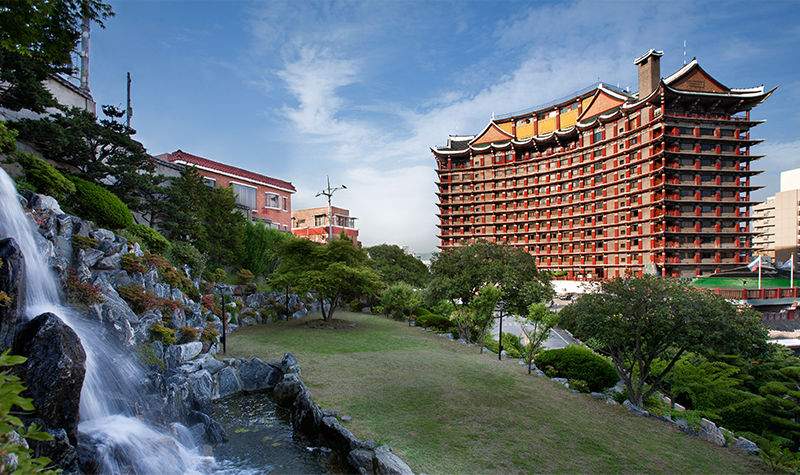 The village is a showcase of Korean traditional folklore customs, manners and ways of life. 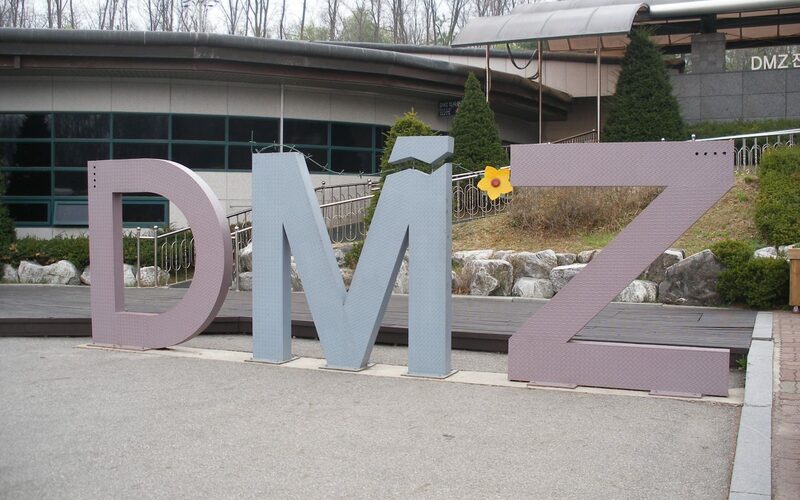 Today we visit the Demilitarised Zone (DMZ) at the border with North Korea, located 44km away from Seoul. 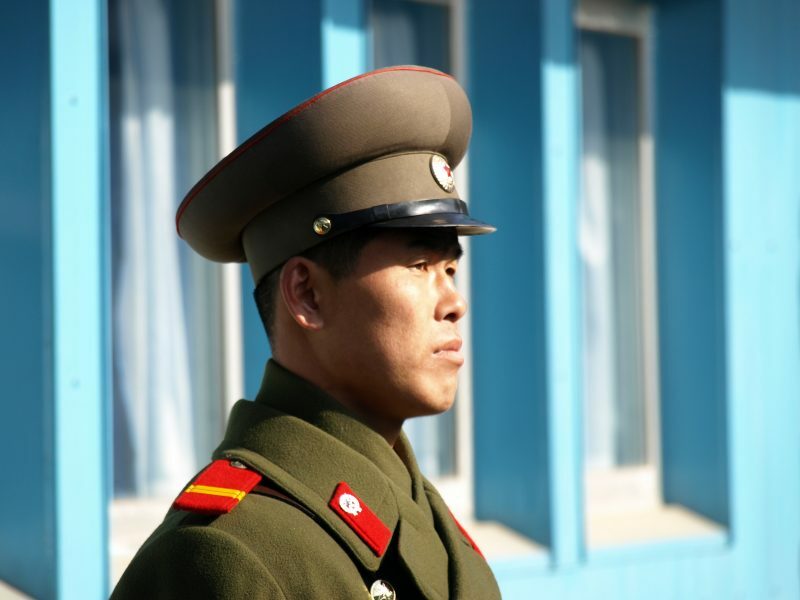 Constructed in 1978, North Korea’s 3rd infiltration Tunnel is located within the Demilitarized Zone. You will have the opportunity to take the steep walk down into the tunnel to explore this first hand. From the Dora Observation Platform, on the western front, you can get a view of the North Korean territory including the Propaganda Village, People’s School and Gaeseong City, the old capital city of The Goryeo Kingdom. Transfer to Gyeongju. 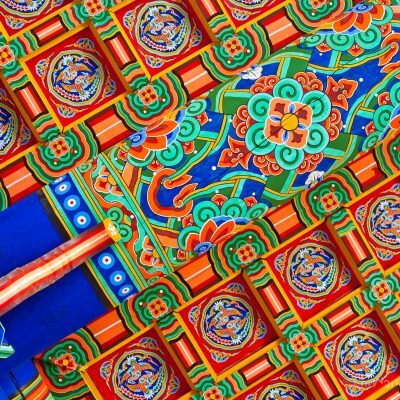 The richest collection of ancient history and arts in Korea. 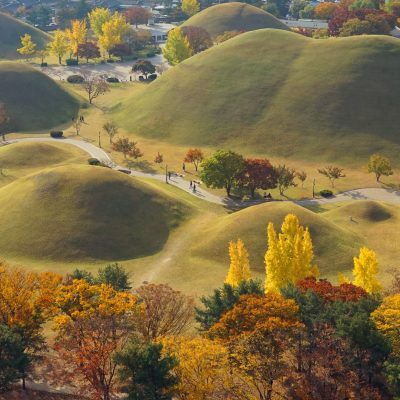 Gyeongju was once the splendid capital of the Shilla Kingdom (B.C. 57 – A.D. 935). Known as the ‘Museum Without Walls’, the two main treasures are Bulguka Temple and the Seokguram Grotto, they are both UNESCO Historic Sites. 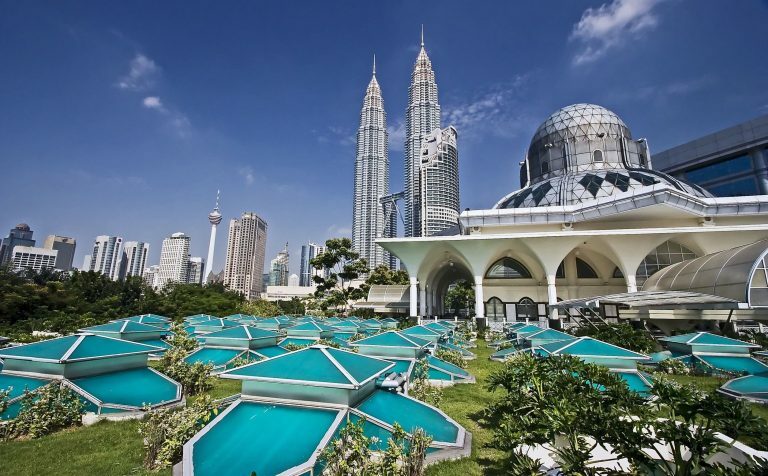 The city is filled with remains of temples, the royal tomb, monuments, palaces and fortresses. Enjoy a city tour visiting Cheomseongdae Astronmical Observatory, Gyeongju National Museum, Bulguksa Temple and Seokguram Grotto Temple. Transfer to Busan. 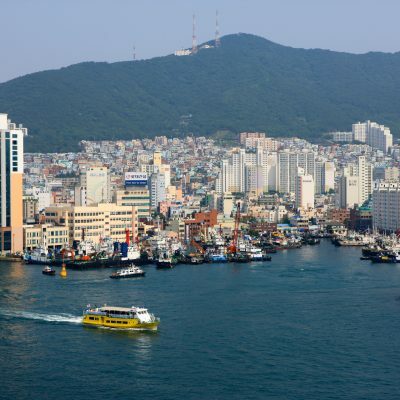 Busan is the second largest city, with a population of 4 million people. The natural harbour makes it the principal part of the peninsula. 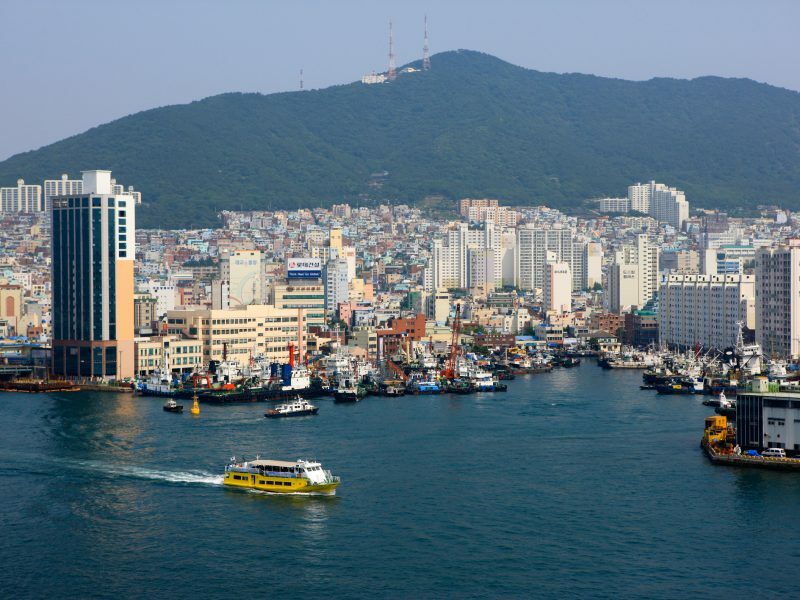 Busan has been an important trading centre for fishing and other industries. 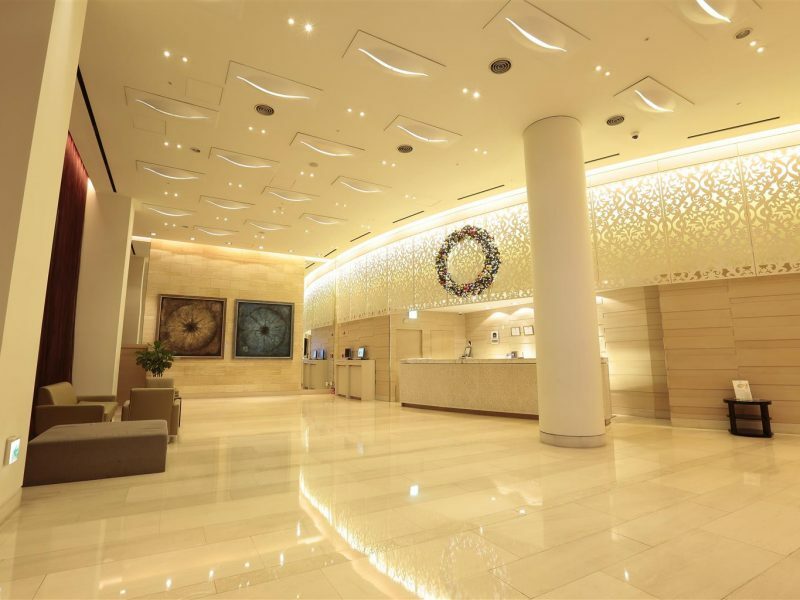 Enjoy a city tour including visits to Busan Tower, Jagalchi Fish Market, Nampodong Shopping Street, UN Cemetry, Busan Municipal Museum and Busan Haeundae Beach. Return to Seoul. 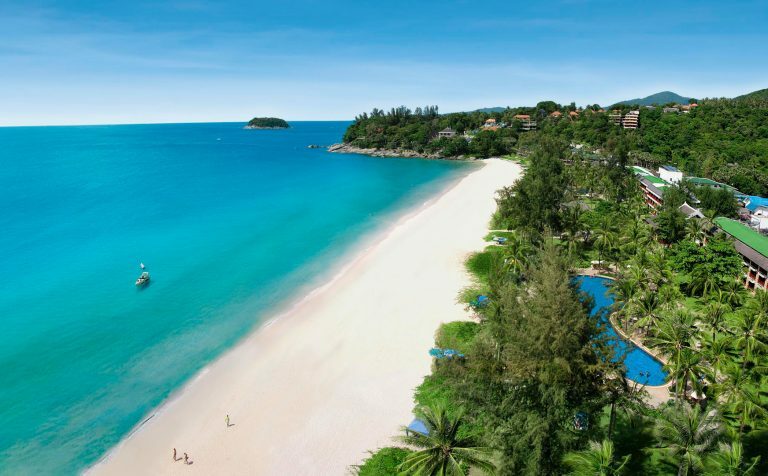 Free at leisure until your transfer to the airport. Please note this group tour is not exclusive to Links Travel & Tours and you may be travelling with other English speaking passengers. International flights from your regional airport are available on request. Tour starts with arrival in Seoul on a Sunday. 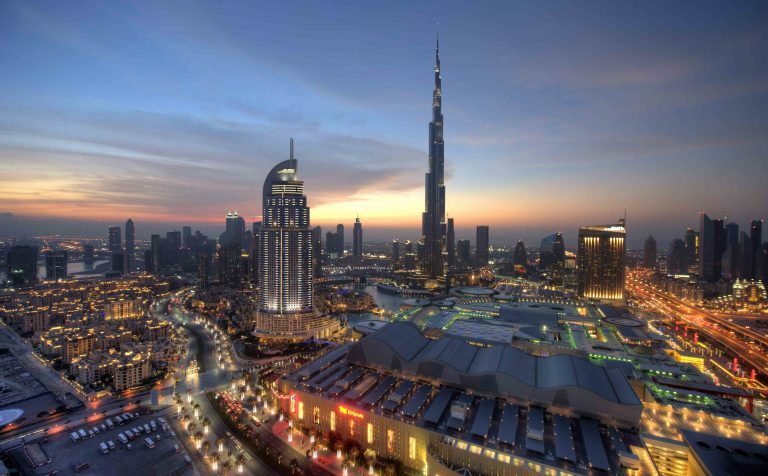 Tour Prices and products are subject to availability at the time of booking.